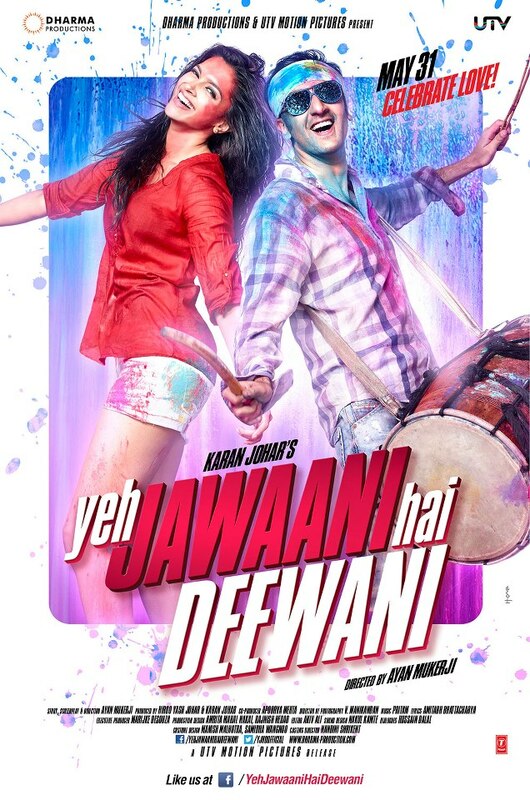 Bollywood » Review On Ranbir Kapoor’s Movie "Yeh Jawaani Hai Deewani"
This is the title of new upcoming film of Ranbir Kapoor and Deepika Padukone. Other star cast in this film are Aditya Roy Kapur and Kalki Koechlin. This film is scheduled to be released on 31 MAY 2013. This is going to be the second movie of Ranbir and Deepika after the film “Bachna Ae Haseeno” released in the year 2008. 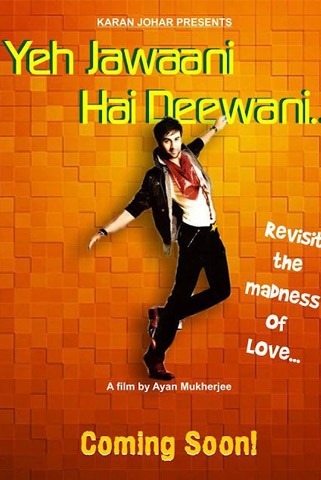 This film is directed by the director of the film “Wake up Sid” Ayan Mukerji. This film produced by Karan Johar’s Dharma Productions. 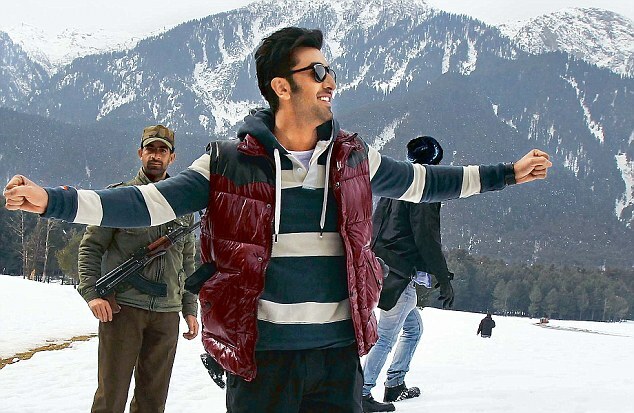 Ranbir’s character’s name in the film is Bunney, Deepika is Naina,Aditya Roy Kapur and Kalki Koechlin have been signed on in pivotal roles. Koechlin will play Aditi who is a happy-go-lucky person and also a tomboy. It was later reported that German-Indian model Evelyn Sharma was signed on for the role of Ranbir Kapoor’s initial love interest in the film. Sharma has confirmed that she will play a girly, dizzy character named ‘Lara’, who is constantly flirting with Kapoor’s character. In May it casted in Udaipur.The unit then shot at Rajasthan. The film also shooted in Mumbai,Paris,Kashmir and also they filmed at places such as Kongdori in Gulmarg, Pahalgam and Srinagar. The first two promotional poster of the film released publically on February 6 . The Music of Yeh Jawani Hai Deewani will be composed by Pritam.The songs are “Battamez Dil” and “Balam Pichkari” a Holi song which is choreographed by Remo D’ Souza.